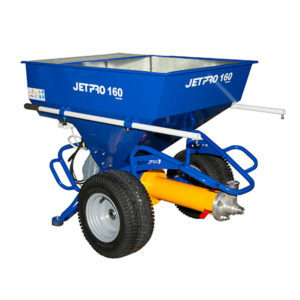 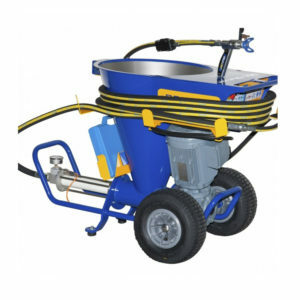 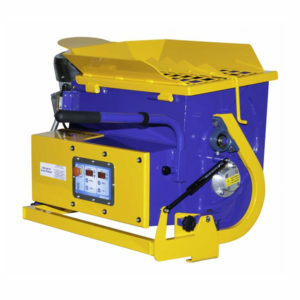 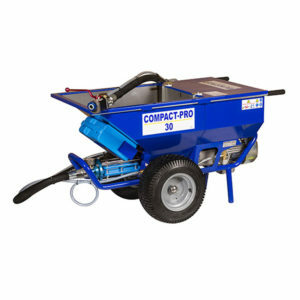 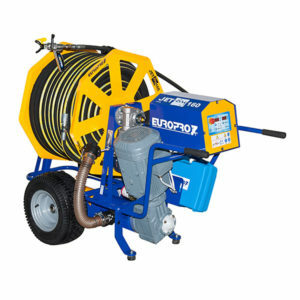 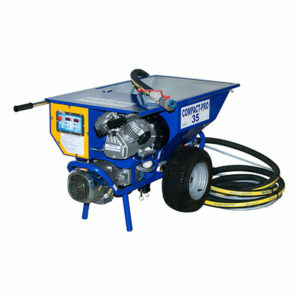 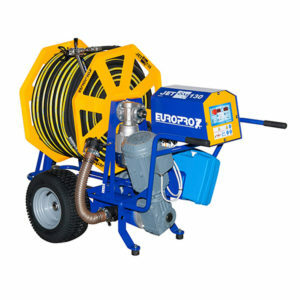 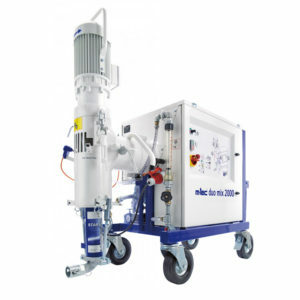 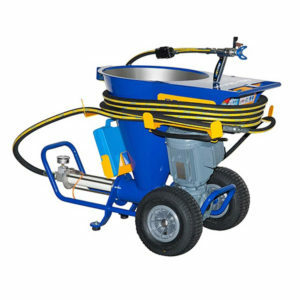 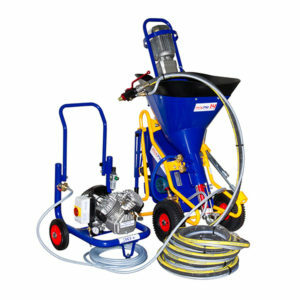 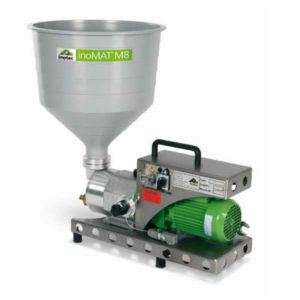 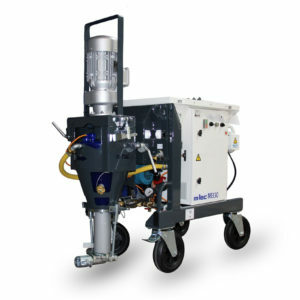 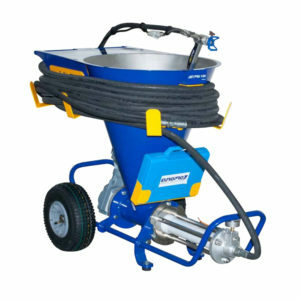 Plastering machines can be used for flooring, masonry and rendering and are much more advanced now than previously. 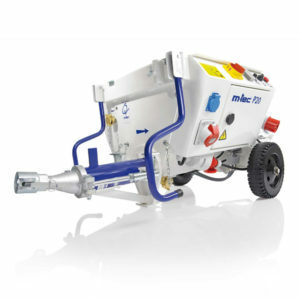 Some plastering machines are built with certain advanced features, such as the ability to cover almost all kinds of surfaces. 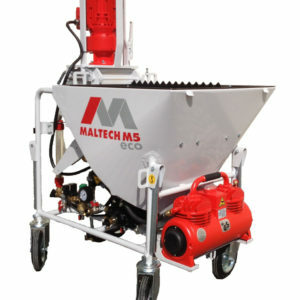 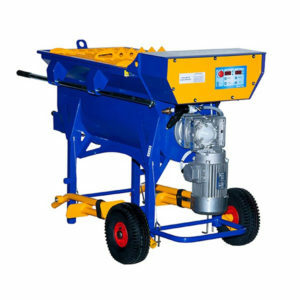 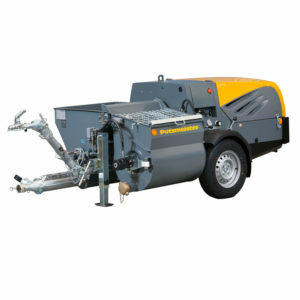 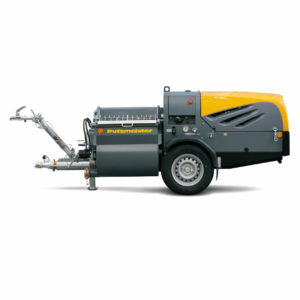 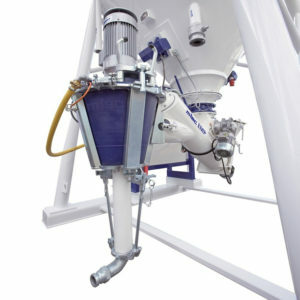 There are also plastering machines designed specifically for a structure’s interiors. 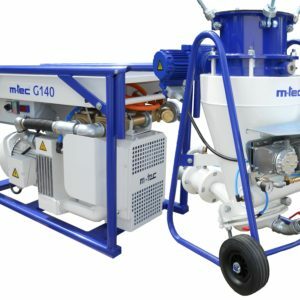 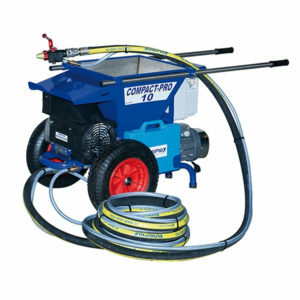 We offer a wide range of plastering machines which are specially-designed for different purposes, be it flooring, rendering or masonry. 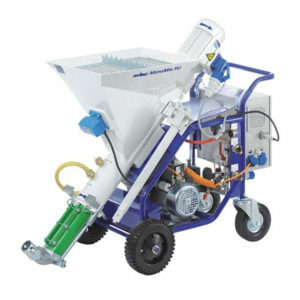 If you need help in choosing which plastering machine is right for the job you have in mind, please do not hesitate to get in touch with us, we are happy to help and have the ideal machine for every job.